This property provides one of the highest traffic counts in the county. A large roadside sign identifies building tenants. 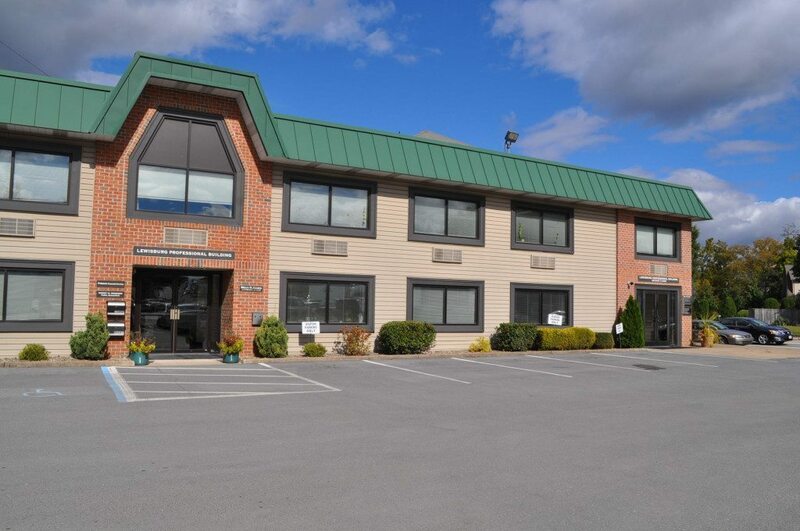 Exclusive tenant & client only parking lots surround building. The building is tasteful modern in both interior and exterior design. Regularly scheduled cleaning service for common areas provided and 24/7 maintenance department with the option of on-line service requests.